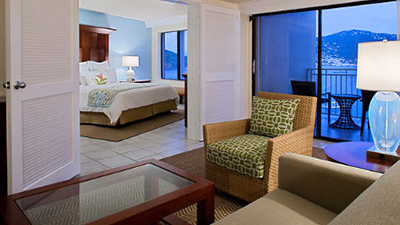 Welcome to the Frenchman’s Reef and Morning Star Marriott Beach Resort. 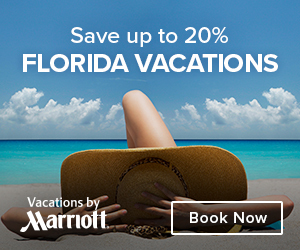 Looking for a fabulous destination for your next vacation? 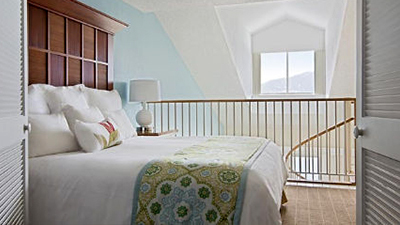 This luxury hotel comes complete with stunning views, relaxing atmosphere, pampering around every corner. 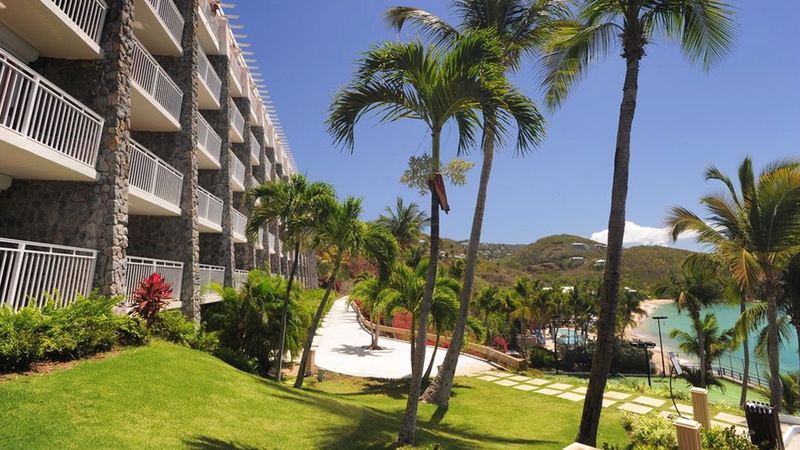 Frenchman’s Reef and Morning Star Marriott Beach Resort is your perfect destination. 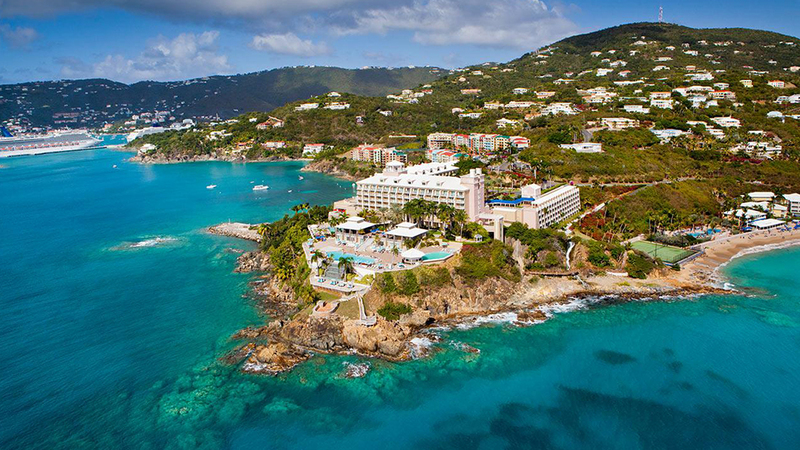 Located in the US Virgin Islands, this beautiful Caribbean travel destination is located in St. Thomas. It is a a place full of rich history, tourism, water sports, adventures, delicious food and shopping to suit everyone. 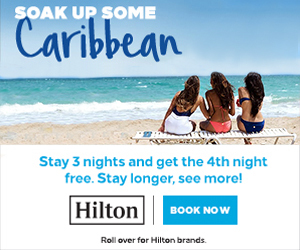 Come experience the crystal clear waters, pristine beaches, courteous professional staff at the Frenchman’s Reef and Morning Star Marriott Beach Resort. 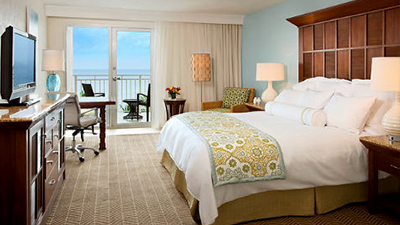 There is something to keep everyone entertained and happy while on vacation. Enjoy amenities like a state of the art fitness center so you can stay on your workout routine, luxury spa ready to pamper you and make you feel like a queen or king. 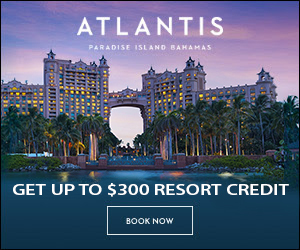 Frenchman’s Reef and Morning Star Marriott Beach Resort also includes a private spa pool and that is on top of the resort’s main infinity pools. Don’t worry, they haven’t forgotten the little people in the family, their adventure filled children’s splash zone is the perfect place for your kids to let loose and have fun! 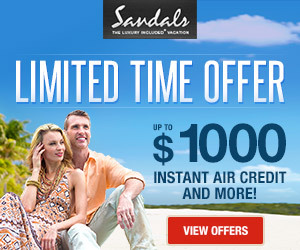 Come and see for yourself what all the talk is about at Frenchman’s Reef and Morning Star Marriott Beach Resort. 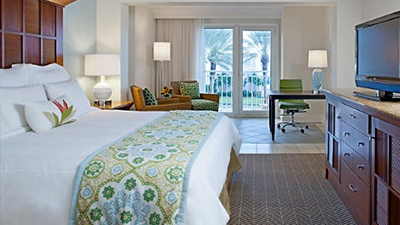 This home away from home will be your favorite vacation destination and you will go home feeling completely refreshed and ready to tackle the normal hustle and bustle of life again. 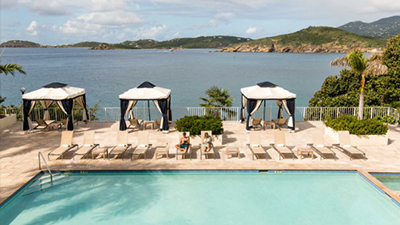 The ultra luxurious Lazule Sea Spa atFrenchman’s Reef and Morning Star Marriott Beach Resort is the ultimate boutique spa experience in U.S. Virgin Islands. 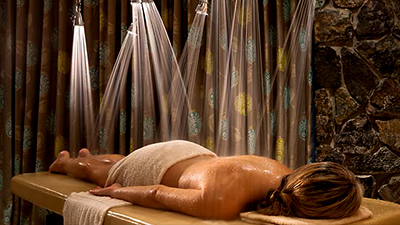 Lazule features eight treatment rooms three pool-side cabanas, full service Hair & nail salon, steam room and a private spa pool. 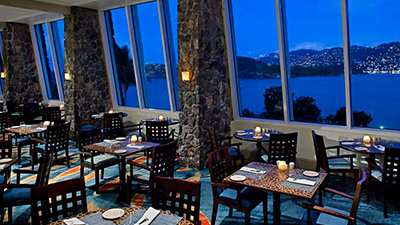 The Aqua Terra Oceanfront Grill offers a centralized lounge and dining experience with breathtaking views of the famous Charlotte Amalie Harbor with excellent cuisines and upscale atmosphere. 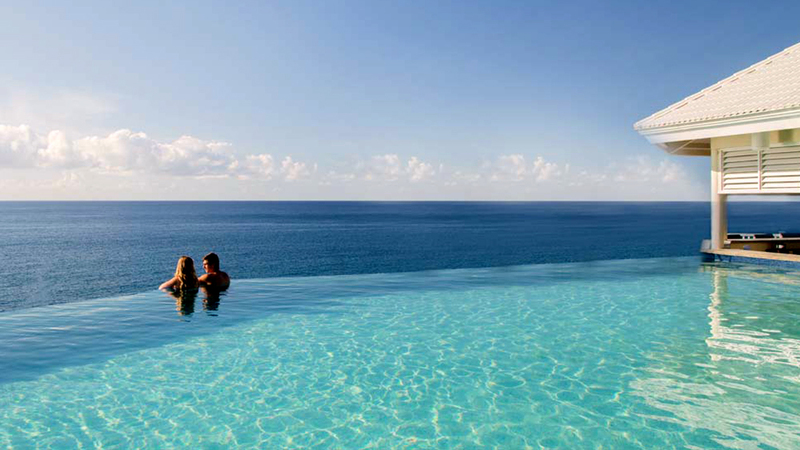 Located at their infinity pool area, stop by the Azur Pool Bar and treat yourself to a Signature Cocktail while enjoying the views overlooking the picturesque Charlotte Amalie Harbor. 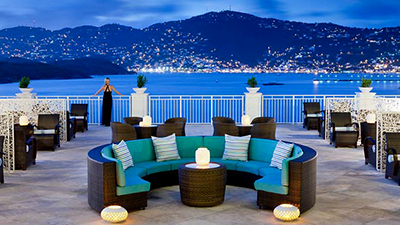 The Rum Bar and its all new terrace offer views of St. Thomas and its stunning harbor. It is the perfect place to enjoy a nightcap with friends. The Sunset Bar & Grill is an open-air St. Thomas restaurant overlooking the sunset harbor/pools serving excellent cocktails, Caribbean and American favorites. 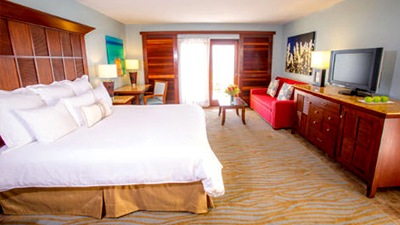 Frenchman’s Reef offers convenience and variety for guests on-the-go. 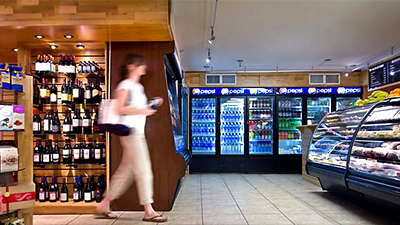 A carry-out deli and coffee bar with gourmet snacks, picnic baskets, beer, wine and spirits are available. 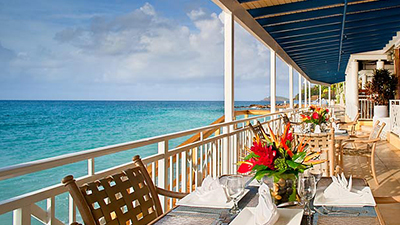 An open-air St. Thomas bar, located right on Morning Star Beach, that is open daily for breakfast, lunch and dinner. 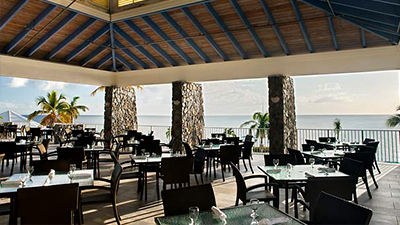 Coco Joe’s Grill offers a relaxing atmosphere with live music, which includes Steel Drum bands. 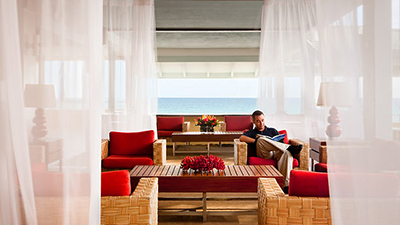 The ultimate beachfront grill and tropical chic sports lounge. 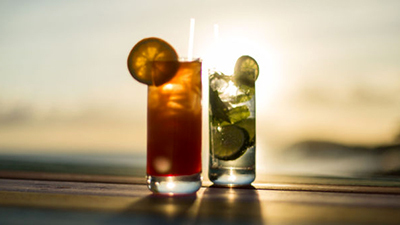 Sip fresh passion fruit mojitos and nilla pain ‘killas. 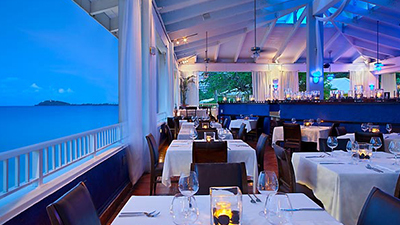 Savor Latin inspired Caribbean fare from the grill. Brunch Saturday and Sunday with unlimited Mimosa & Bloody Mary’s. Located right on Morning Star Beach, this St. Thomas market is open daily serving pastries, fresh fruit, boxed lunches, sandwiches, salads and more. 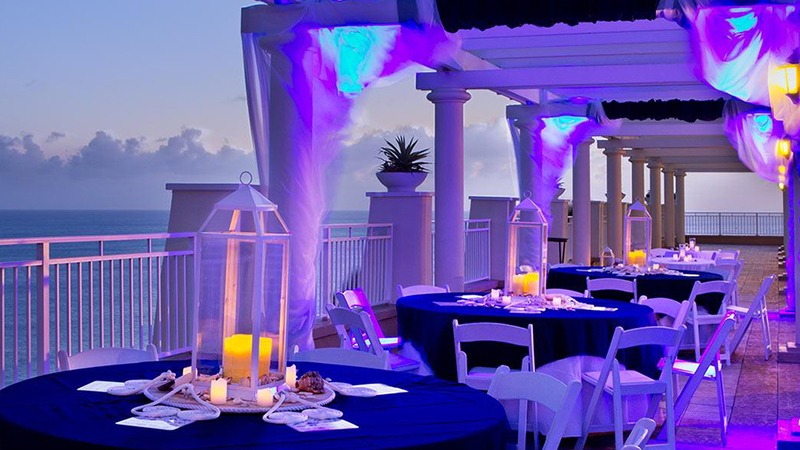 Star Marketplace offers a perfect place to grab a bite to take on your Virgin Island adventure. 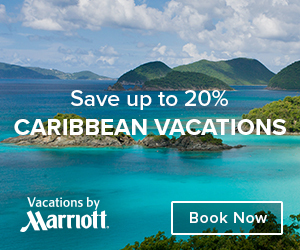 The Frenchman’s Reef and Morning Star Marriott Beach Resort welcomes guests to the ultimate US Virgin Island hotel experience. Guests can relish the pristine and picturesque beachfront or relax at the luxury Lazule Sea Spa and enjoy the fitness center. 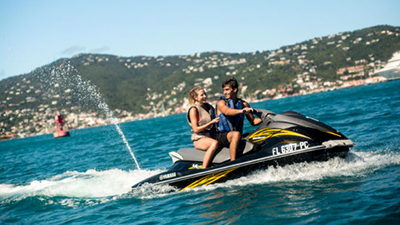 Explore the island’s white sands, adventurous paddle boarding yoga, floating SUP or gaze out over the sparkling Charlotte Amalie Harbor. 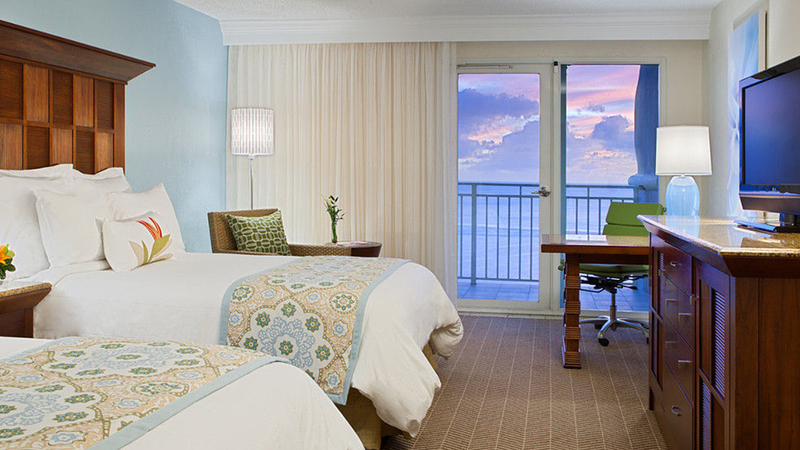 You will be thankful you made you’re stay at Frenchman’s Reef and Morning Star Marriott Beach Resort!